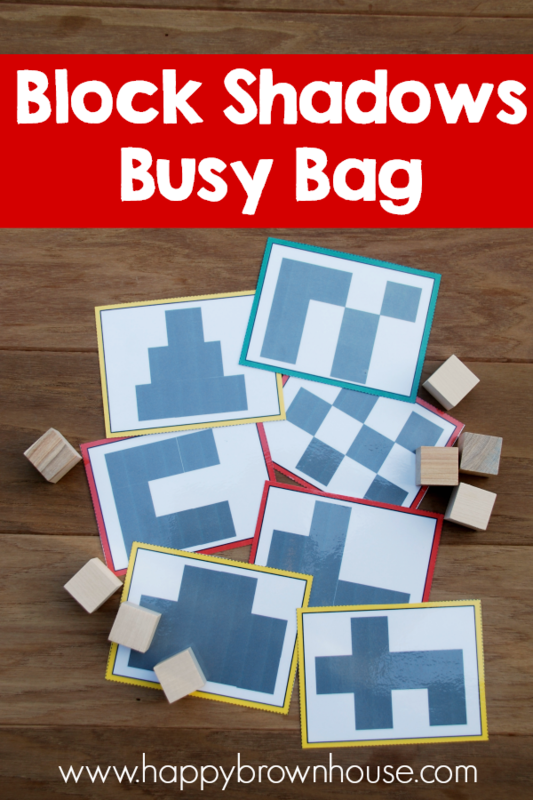 This Block Shadows Busy Bag idea is a fun way to work on math for preschoolers. This activity is a simple and first step to area and perimeter that kids will learn about later as they grow. My little guy has been working with this preschool busy bag idea and has had fun trying to figure out how many blocks will fit inside the shadow. 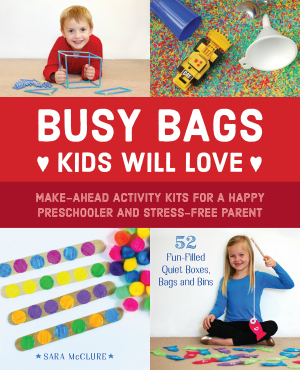 This busy bag is easy to put together and only requires a few things to get set up and started playing. 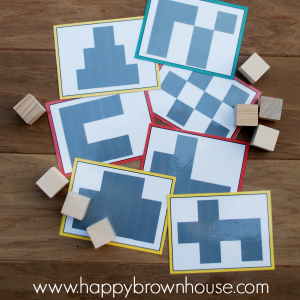 Print the Block Shadows task cards on cardstock. Laminate and cut them apart. Easy Play: Have your child place the blocks on the shadows. Some are harder and will require a little more thought as they fill up the inside of the shadow. 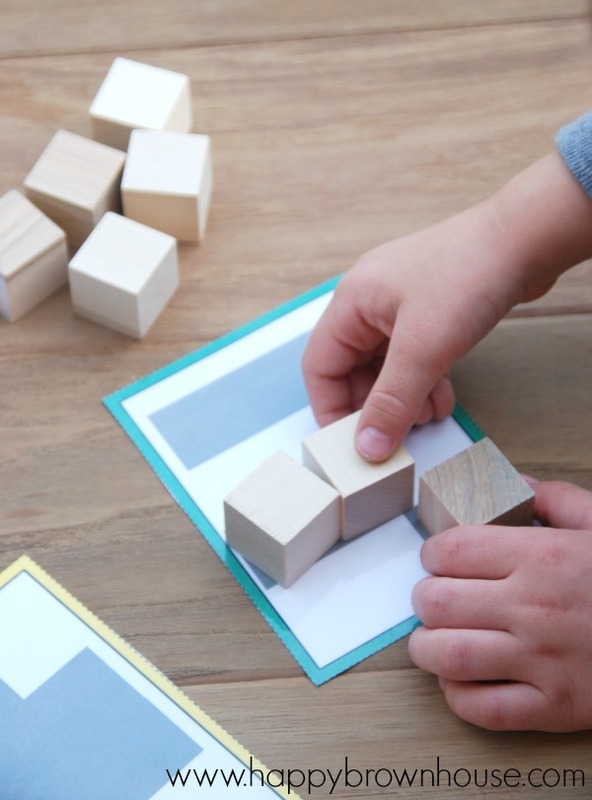 Challenging Play: Have your child copy the block shadow with the blocks next to the card. When finished, place in a Ziploc bag for later use. I hope your child has fun with these and they provide you with a quick preschool activity for busy bags, learning time with mom, or to keep your little one busy while you are homeschooling the older children. These would also be great to put in quiet boxes if your child no longer naps and you have a special quiet time each afternoon. Buy the printable Block Shadows Busy Bag Cards in my blog shop for instant access.